A winery, originally founded in 2001, rebranded in 2015. Their mission is to provide innovative wines and spirits that deliver extraordinary experiences to consumers. They build great brands and they offer wines, spirits, and custom services, such as private label wines and customized blends. Nestled in Sonoma County, they have a rich history and a wealth of experience in the industry. Even with this heritage, the new branding and new labels weren’t driving the level of growth they wanted. When I started working with them, they had just hired a new SVP of Sales, who recognized that there were some challenges that needed to be addressed. The sales organization had not had any formal training, they didn’t have a defined sales process for working with wine distributors or big box clients, and the sales management team lacked the skills to take the team to the next level. He wasn’t sure the structure of the sales organization was optimized to enable the team to have the focus necessary to meet the lofty goals or if the cross-functional teams were aligned with the overall vision of the CEO. Sales Skills and Sales Process Training. Since their business is both off-the shelf labels and custom, private labels, they offer a comprehensive suite of solutions to distributors and retailers. This means that production plays an important role in the process, as does marketing. It was important to have everyone on the same page when working with their buyers. For example, in the custom, private label space, buyers spent a lot of time with the people who make the wines to ensure their specific needs were addressed. The production managers’ ability to act as an extension of the sales team was critical in this process. We interviewed the management team and some of the sales people, plus went on a couple of sales calls with one of their top producers to not only see them in action, but also to witness how a customer responds to the current approach. 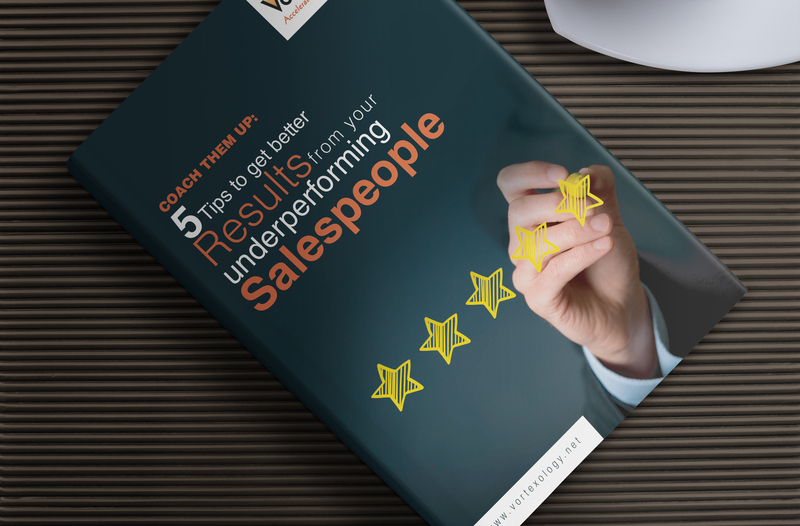 Using this information, we customized a sales training program that was delivered at two of their company meetings, where they brought everyone in from the field. We, also, had data from a personality assessment tool to help us understand the power of different personality styles, and how to use this insight when identifying buyers’ personalities and speaking to them in their language to build rapport and expand relationships. Building on this foundation, they learned a ten-step sales process they could use as a roadmap to driving revenue and elevating the sale to a strategic selling experience. Sales Management Coaching. One of the keys to being an effective sales manager is to build a culture of accountability and responsibility. During the one-on-one coaching engagement, we built a process that included team and 1:1 meetings that were structured, consistent, and empowering to the team members. We focused on communication, collaboration, and creativity as operating principles which were evident in all of the activities and interactions within the team to create a sales culture and defined targets, personas, and goals that enabled the team to exceed the company’s expectations within six months. As a result of our efforts, one of the Sales Manager’s was promoted to the next level! Strategic Planning. With the new addition to the executive team, the four leaders were struggling to redefine their respective roles and responsibilities. During the strategic planning session, they learned new tools for decision making that enabled everyone to have a voice, structured the roles of each member of the team to reflect their strengths and what they could provide to the company, and created a stronger bond between each of the leaders with a structured approach to collaborating on a regular basis to steer the business. Start the conversation about our sales training and sales coaching programs with a free, no-obligation call with Judy, 310-567-7441 or email us at jfrank@vortexology.net.